I'm not sure what kind of bug this is. 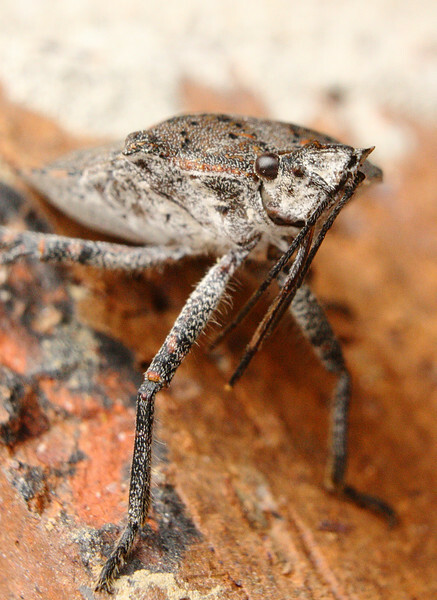 It doesn't look exactly like a brown marmorated stink bug, but it's pretty close. I used extension tubes with the 18-55 is kit lens to get this.